The Artisan Two Tone Blue Salt Pig is made from durable ceramic and hand crafted for this artisan collection. 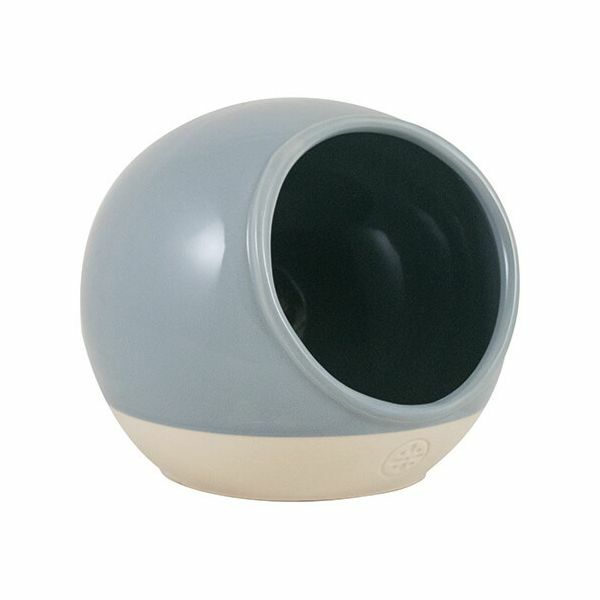 The salt pig is perfect for storing salt allowing it to be accessible when cooking and preparing food. great size can get my hand in easily to use. arrived well packaged and speedily.